The Travelon Anti-Theft Classic Light Sling bags has main compartment is roomy with organizer slots to find what you need. 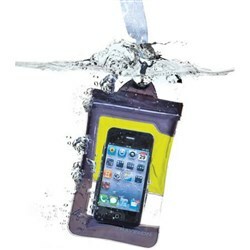 The front zip drop pocket is a great place to store your cell phone. 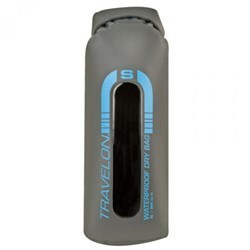 It has a mesh expansion pocket for holding a water bottle with the ease. 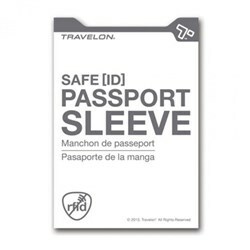 This bag provides you RFID scanning protection, locking zippers and its the internal metal wiring protects your goods from falling out if your bag is cut. 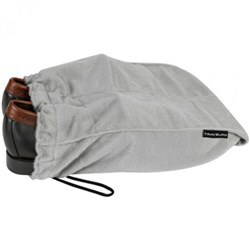 This is a great bag for all your traveling, whether it be exploring foreign countries or visiting the next town. 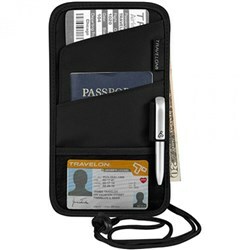 The Travelon Anti-Theft Classic Light Sling - Black has many exciting features for users of all types. You can extend the lifetime of your Travelon Anti-Theft Classic Light Sling - Black with the purchase of a FactoryOutletStore Factory Protection Plan. 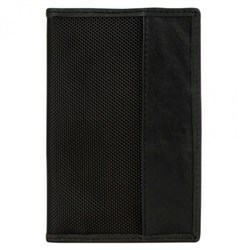 See the Travelon Anti-Theft Classic Light Sling - Black gallery images above for more product views. 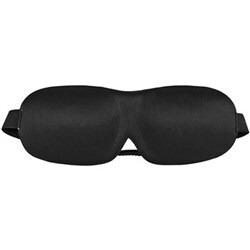 FactoryOutletStore stocks a full line of accessories like Boarding Pass Holder, Eye Mask, and Safe ID Classic Passport Case for the Travelon Anti-Theft Classic Light Sling - Black. 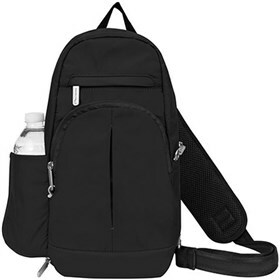 The Travelon Anti-Theft Classic Light Sling - Black is sold as a Brand New Unopened Item.